It is not gratifying to note that the raging issue of the approval and implementation of a new minimum wage in Nigeria has been quite topical for the better part of 2018 and has become more so in 2019. 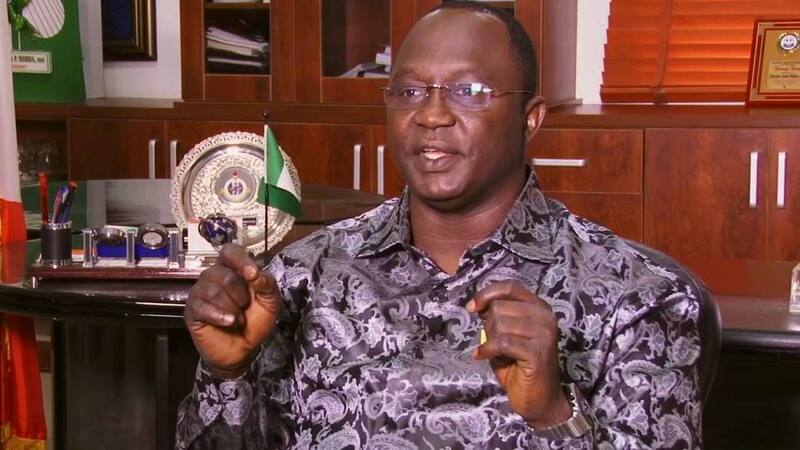 The Nigerian Labour Congress, under its leadership, Comrade Ayuba Wabba has taken this as one of its major projects in consistently engaging government on the urgent need to approve a new minimum wage in Nigeria. The NLC boss has been consistent in arguing that the current N18, 000 came into effect in 2011 under the Goodluck Jonathan administration and so should be reviewed. Indeed, in comparison with other jurisdictions in Africa, the minimum wage in Nigeria is less than in comparator countries of South Africa and even Ghana, among others. Hence conceptually and morally, the review of the minimum wage appears to have some merit. One major reason to justify this new minimum wage is that, particularly, the level of inflation in Nigeria has been on the upward trend since June 2015 when it was single digit. 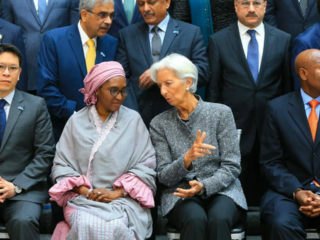 It increased to as high as 18% in January 2017 after which it trended downwards as a result of a tight monetary policy stance by the Central Bank of Nigeria (CBN) Monetary Policy Committee where the monetary policy rate was kept at 14% for a long time, alongside other monetary policy measures, thus leading to a downward and systematic fall of the inflation rate to about 11% at the end of the third quarter of 2018. Curiously, inflation is currently trending upwards. According to the National Bureau of Statistics (NBS), the consumer price index, which measures inflation increased by 11.44 %, year-on-year, in December 2018, 0.16 % higher than the rate recorded in November 2018 (11.28 %). Despite improvements in harvest yields and availability of farm produce, the composite food index rose by 13.56 % in December 2018, compared to 13.30 % in November 2018. Hence in real terms, after accounting for inflation, the economic circumstances of the average Nigeria worker, even for those earning above the minimum wage, have been deteriorating particularly under this current Buhari administration. 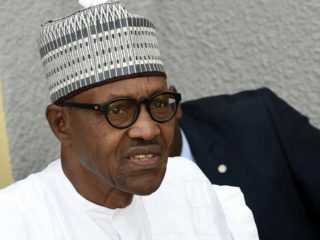 Though the president has acknowledged the need for an increase in the minimum wage, at another forum when he received the Executive Committee of the National Association of Nigerian Students (NANS) on the state of the economy, he said labour should “allow me fix infrastructure,” as a more pressing need than wage increase. According to him, “we are trying to fix rails, we are trying to do power” and thus, labour should not distract him in this regard. Given this scenario, it is good to call government’s attention to the need for focus in vigorously pursuing and implementing the new minimum wage and in enhancing the living standards of the Nigerian workers. The current agreement between Labour and the Federal Government on setting the proposed new minimum wage at N30,000 is another troubling issue as regards effective implementation. This is in view of the current fiscal challenges, government claims it has been facing at different tiers of administration. 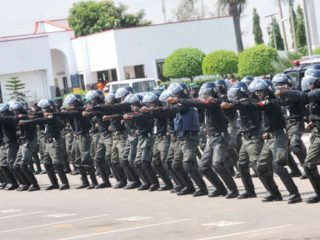 It can be recalled that the state governments had openly stated that whilst they are still battling with paying staff salaries at the current minimum wage of N18,000, they would find it difficult to pay the newly proposed N30,000 minimum wage and had thus earlier settled for a lower amount. That is a worrisome issue that could surface at the level of implementation, particularly at the state level. However, with the persistent clamour and strike actions of the NLC, the perceived succumbing of the Federal Government and the subdued conditional acceptance by the state governments to this position, it appears N30,000 has been generally acceptable as tenable for further processing. This appears to have set the pace for the recent agreement between labour and the Federal Government that the presidency would send the Minimum Wage (Amendment) Bill to the National Assembly on or before January 23, 2019. If implemented as agreed, this would be a step in the right direction for this issue to be concluded before the general elections. Another issue that may need to be incorporated into the overall arrangement, now or later, is the need to address minimum wage issues within the context of federalism. In a federation, minimum wage benchmarks are necessary as a means of guaranteeing some minimum living standards across the length and breadth of the country. However, when the component parts of the federation are differently endowed, each component part should be allowed to function at its own level of financial capacity. The acceptance of a minimum wage of N30,000 should not stop well-off states like Lagos, Akwa Ibom or Rivers, for example, from operating at a higher level. They may need to pay more given their relatively better financial standing, than the rest. In the United States, for example, the governor of New York does not earn the same level of emoluments as the governor of Maine, since their states are differently endowed economically. That should be the concept that should be muted by the Bismarck Rewane Technical Advisory Committee on the implementation of a National Minimum Wage, to the authorities, when the new minimum wage is approved and signed into law. The other very critical issue is whether the Nigerian workers would actually be well-off, in real terms when the new N30,000 minimum wage comes into effect. Experience from past minimum wage increases has indicated that the action is usually inflationary. The increased minimum wage would likely trigger series of price increases in transportation, food items, accommodation and other goods and services, that in real terms, the Nigerian worker may actually become worse off. Hence the Central Bank would need to use series of monetary policy instruments to try to mitigate the negative effects of the increase. 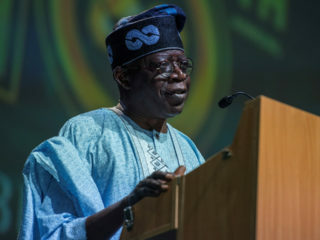 The implementation of a new minimum wage will really be challenging for the state and federal governments, at a time when debt service obligations are more than 50% of revenues and when government would need to invest in the real economy to extend benefits to other Nigerians who would not directly benefit from the wage increase but would, still be affected by the negative inflationary effects. Government would need to work out a holistic approach to addressing this issue so that the growth plans and targets for the development of the economy are not derailed. It is also hoped that the entire acceptance of the new minimum wage by the current government is not an election gimmick, to ensure that its re-election bid is not truncated. It is hoped that the authorities will work out an actionable arrangement that will lead to the enhancement of the living standards of Nigerian workers.